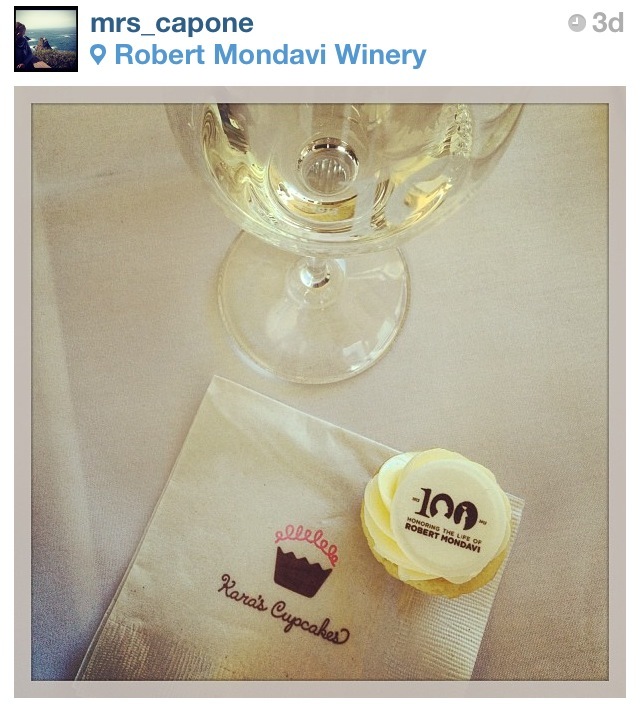 So remember how it was Robert Mondavi’s 100th birthday this past Tuesday? Well they had a huge bash at the winery and had wine cupcakes!! Kara’s Cupcakes made these vanilla “Cent’anni” cupcakes with Fumé Blanc curd filling and Fumé Blanc buttercream frosting (and there’s actual wine in the frosting). So grapefriendy! Here’s how to get a cork out of a wine bottle – with a napkin. This is totally cool, though probably serves no practical purpose other than to impress people or to get supplies for those people who do cork art and put it on Pinterest. Last, I detailed my obsession with how Megan’s is Mad Men‘s hugest (and really only) grapefriend on Cosmo today. Everyone always praises Peggy and even Joan for being the female trailblazers on the show but those two play firmly in the guys’ world and knock back cocktails. Megan’s like, “Screw that” and goes for the grape. Check it out! See ya Sunday for Mad Men live tweeting – it’s the finale! 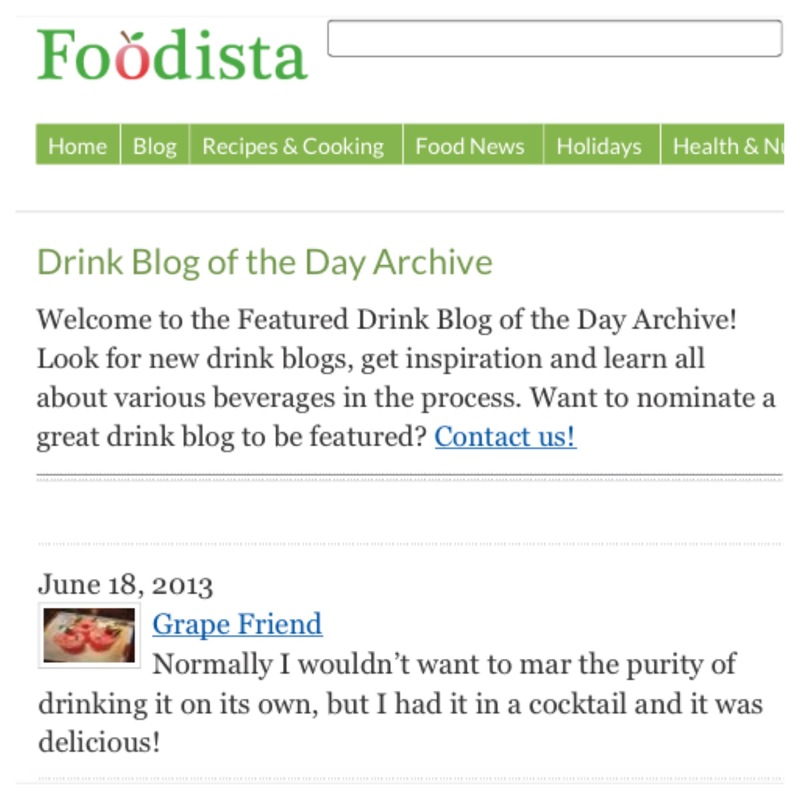 Just follow @grapefriend for all the grapey fun. Tags: cosmo, cupcakes, foodista, mad men, mondavi, sauvignon blanc, wine. Bookmark the permalink.